A Chollas View pharmacy was robbed of prescription drugs Sunday afternoon by a man pretending to have a gun in his jacket, according to San Diego Police. 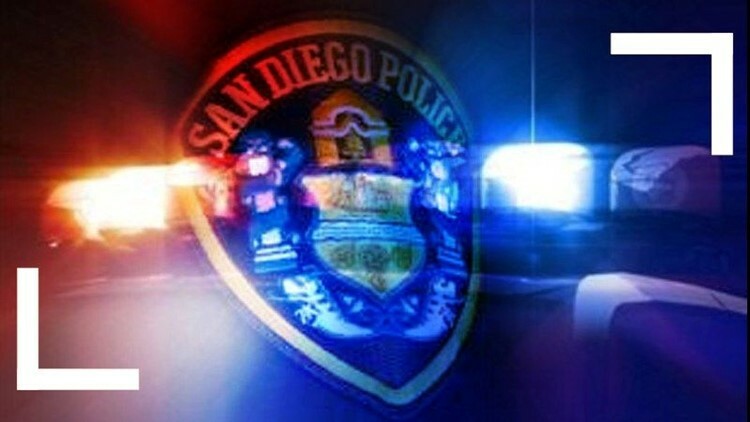 SAN DIEGO (CNS) - A Chollas View pharmacy was robbed of prescription drugs Sunday afternoon by a man pretending to have a gun in his jacket, according to San Diego Police. The suspect entered the Walgreen's store at 602 Euclid Ave. shortly after 12 p.m. and put his hand inside his jacket pocket, as if he had a weapon, according to Officer Dan Lasher. The suspect is described as a white male in his 20's, 5-feet, 11-inches tall and wearing a gray hooded jacket. He was last seen running from the store on foot.